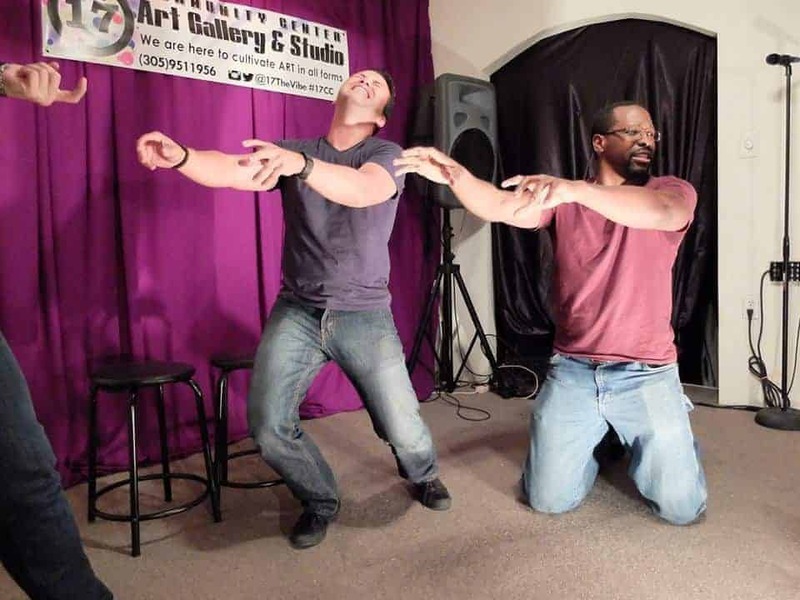 Practice your improv comedy chops at a free Improv Class held every Monday at 7 p.m. Taught by the Cutler Bay Community Theater actors, the class teaches teamwork, bravery, confidence and strength through improv games and techniques. Also, learn how to accept hyberbole while meeting new and engaging people interested in improv as well. The classes are held at the Palmetto Bay Library, 17641 Old Cutler Rd, Palmetto Bay, FL 33157.